You know what it’s like these days -- everybody is walking around with an iPad or a laptop, if not both. So do we, when we have meetings with clients and want to show them our portfolio with images of our designer carpets . 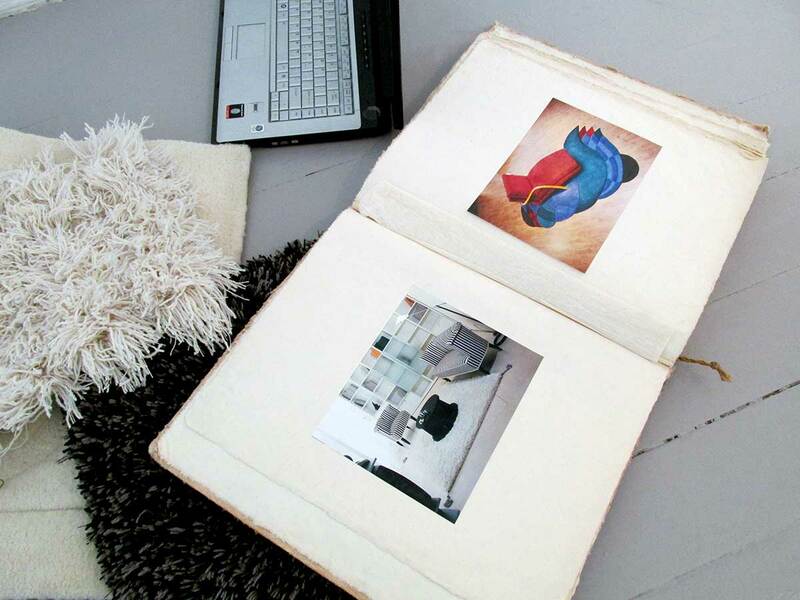 But in addition, we always bring along our special "oversized" photo album with the large, high-quality printed photos. Old-fashioned? Maybe… But it’s always such a hit; every meeting we end up sitting around this album leafing back and forth, while chatting, discussing details and making decisions about the design of the client’s new carpet. Of course, to develop high-quality, large photos you need a good photography lab, with people who listen and are able to help you with your different wishes . Old fashioned ? – I don't think so. Professional ? – And how!